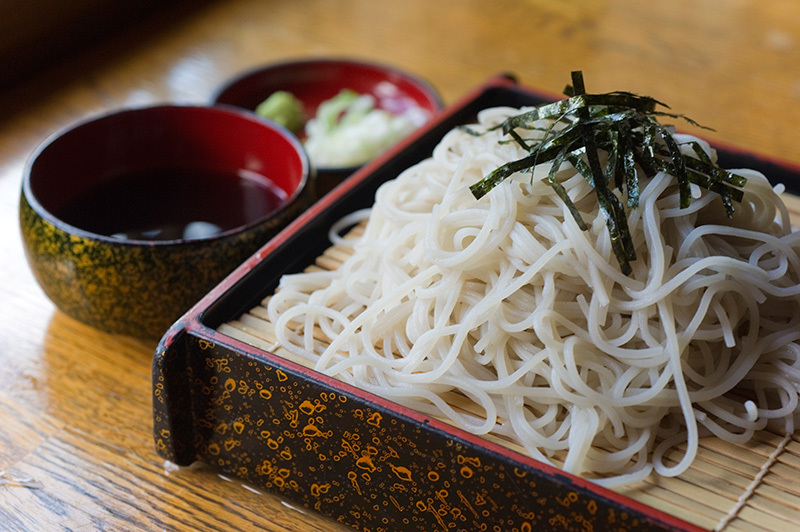 Book Sukayu Onsen Ryokan in Sukayu Onsen— A tasteful hidden bath with a pure and rustic ambiance set amidst a 900 meter highland in the Hakkoda mountain system. 88 min by bus from Aomori Sta. 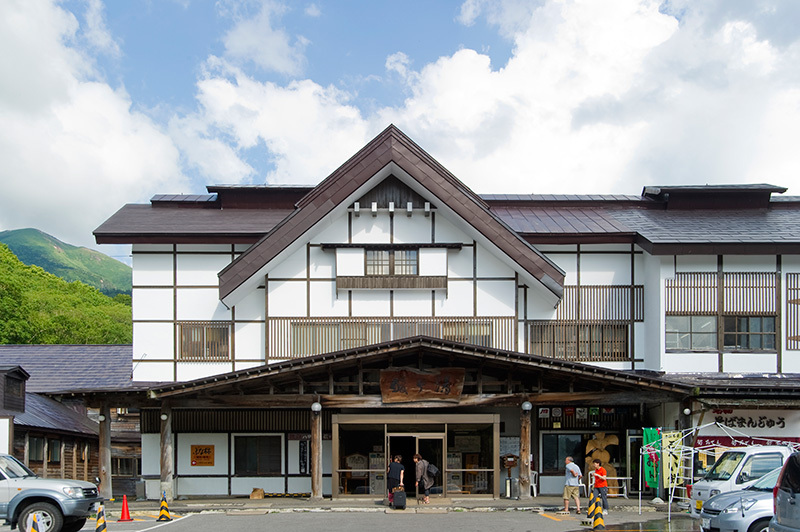 An altitude of some 900 meters above sea level provides clear air, a high altitude climate, excellent potency, and a plentiful spring supply all at once. 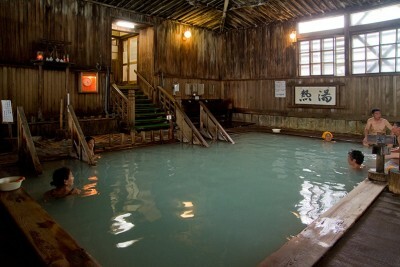 The water is good for poor circulation, burns, back pain, etc. 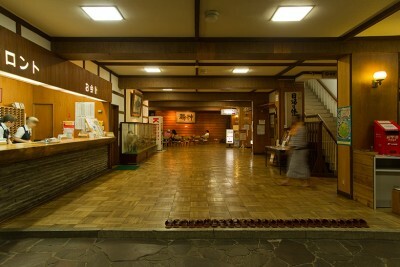 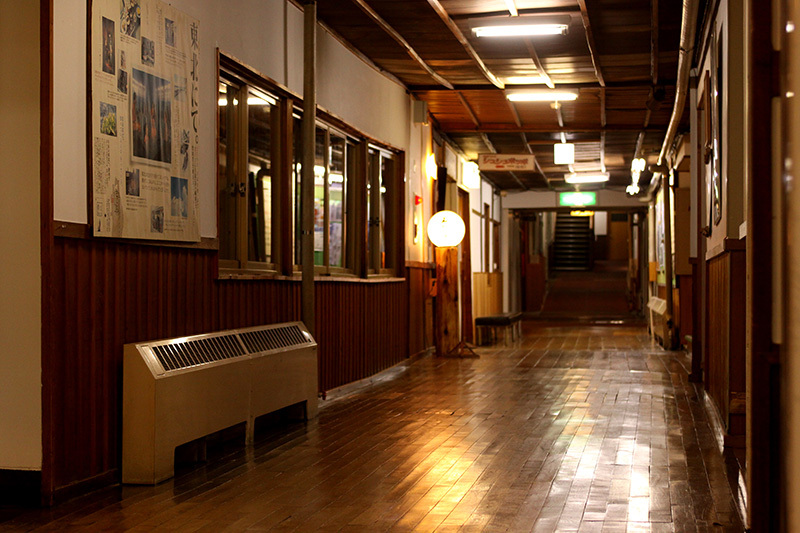 Ryokan where staff members and actors from the movie Hakkodasan (1977, Japan) stayed. 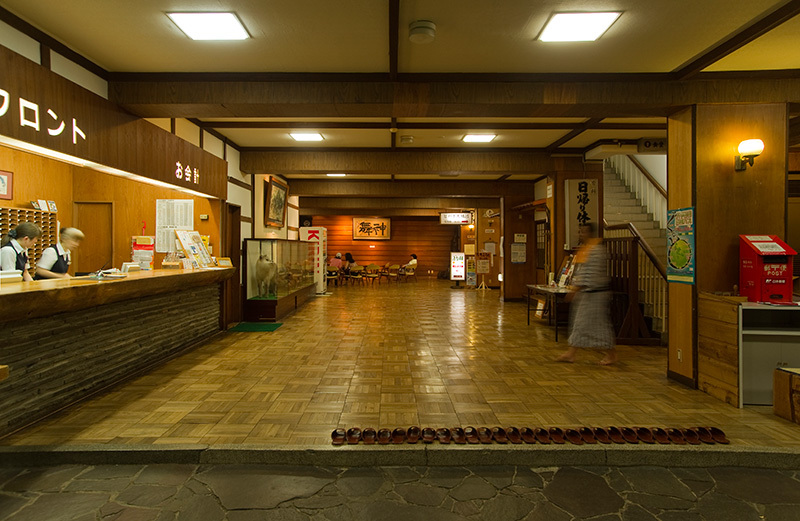 Called a “magical healing hot spring above the clouds.” The ryokan is famous for expansive accommodation facilities and coed bathing. 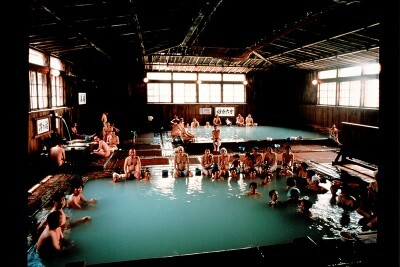 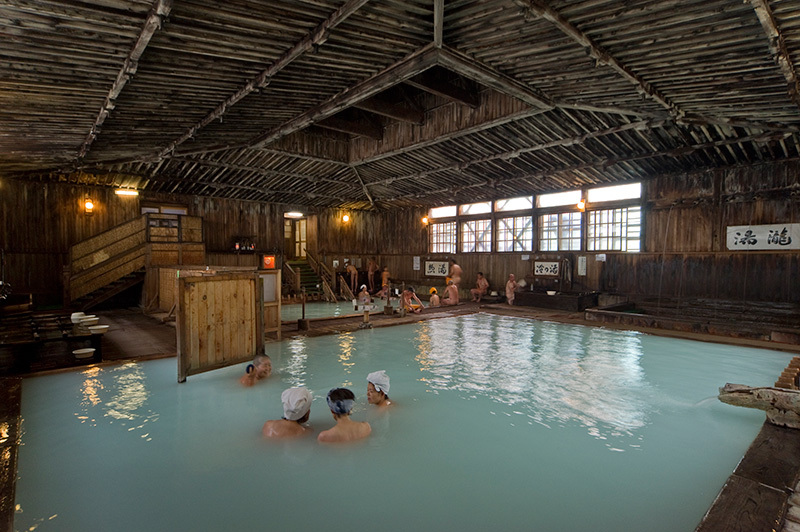 The hot spring was designated as the national number one hot spring in 1949. 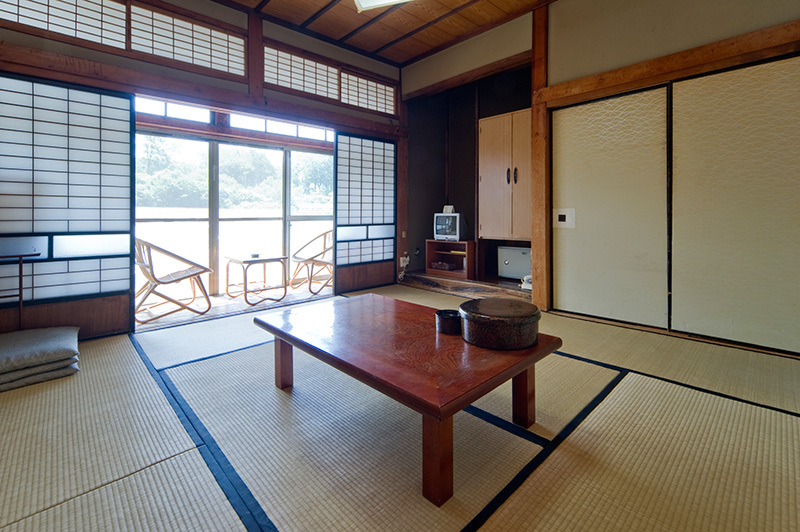 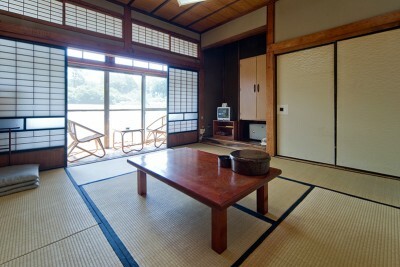 This ryokan preserves the traditional mountainside Japanese homestead ambiance. 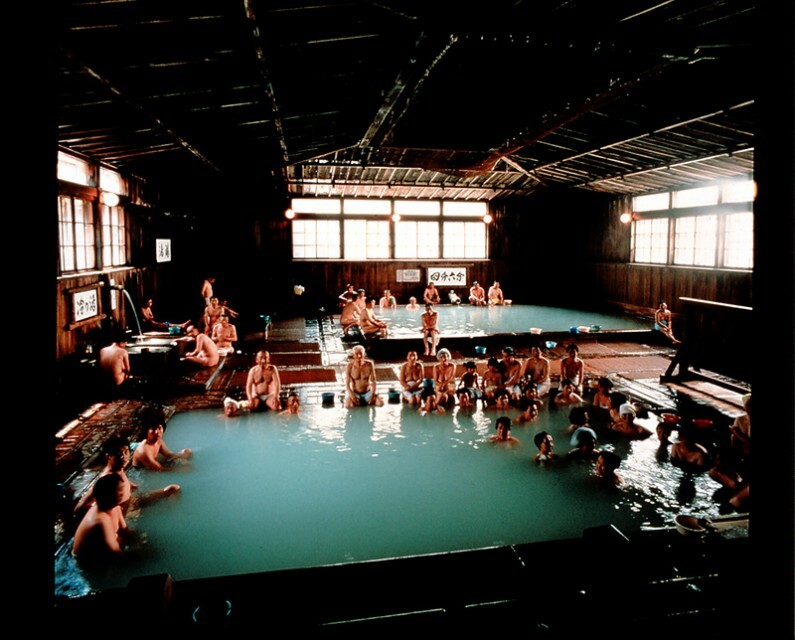 At 265 square meter , the traditional Japanese ambiance of the impressively large cooed bathing area is particularly famous.